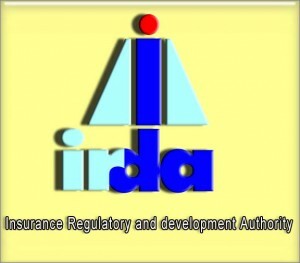 Insurance Regulatory and Development Authority of India (IRDA) releases Junior Officers Recruitment 2016 Notification. IRDA invites applications for the recruitment of Junior Officer Vacancies through open competition on All India basis for its various offices. Aspirants can apply online from 18th January to 04th February 2016.